Give their recipe for Apricot & Burnt Honey cordial a go below; it’s a key component of their cocktail, Skipping Stones (and plenty delicious). Today we’re diving into the Riberry & Lemon Myrtle Kombucha recipe from Evan Stroeve, the bar manager of the award-winning cocktail bar, Bulletin Place. If you’ve been looking at cocktail menus lately, you may have noticed a term popping up that you wouldn’t necessarily think belongs on a drinks list: lacto. 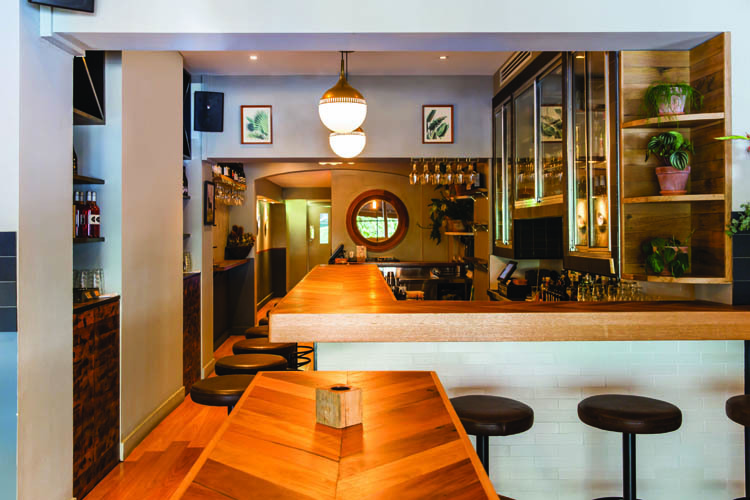 Here we hear from Evan Stroeve, the bar manager at the much-lauded Bulletin Place in Sydney, and find out how to get started with ferments in the bar. Jägermeister’s Hubertus Circle members ventured over to the world’s wildest party city for BCB. Upon their return, we sat down the guys to see what it’s all about. In the second instalment; Evan Stroeve – Bulletin Place – discusses trends we should keep an eye out for, and what Sydney could learn from Berlin’s nightlife scene. 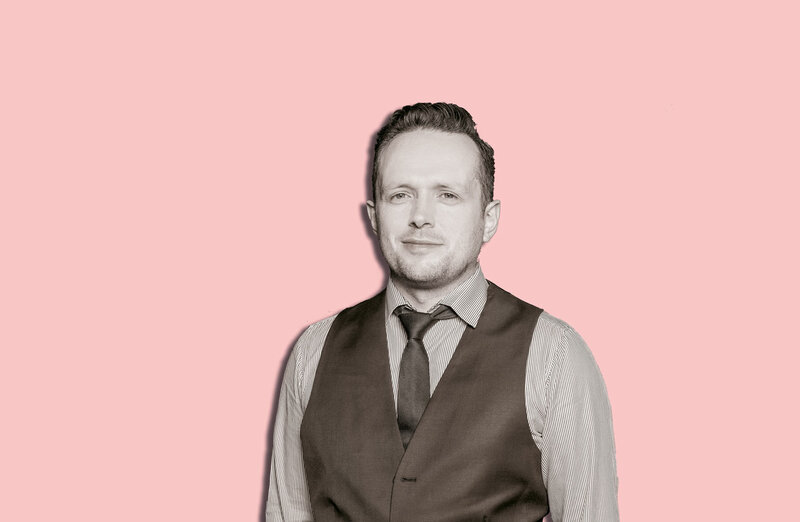 Paul Hammond is the guy at the helm of Sydney cocktail bar, Bulletin Place, and has the enviable — or unenviable, depending on your mindset — task of maintaining the high standards and dedication to hospitality that has seen the bar crowned as the Cocktail Bar of the Year an unprecedented four years in a row.